AUSTRALIA Post is refusing to discuss what impact a possible 900 job cuts will have on the 2561 post offices it has in rural and remote areas. Reports by Fairfax Media on the weekend suggested the downsizing would be announced to staff today, with most of the job losses occurring in Melbourne and Sydney. Australia Post has said it would not discuss the changes until staff were officially informed. In its most recent annual report, Australia Post posted a $311.9 million profit after tax, up almost 11% on the previous year, despite a $218 million loss in mail services. In 2010, the company launched its "Future Ready" program to help the giant keep pace with how customers were increasingly shopping online. Australia Post declined to comment when asked whether customers should expect changes to postal services in Queensland and New South Wales. Managing director and chief executive Ahmed Fahour said the disappearance of letters from its business would cost it more than $1 billion annually within a few years. He said the company "is a much leaner organisation than it was three years ago". 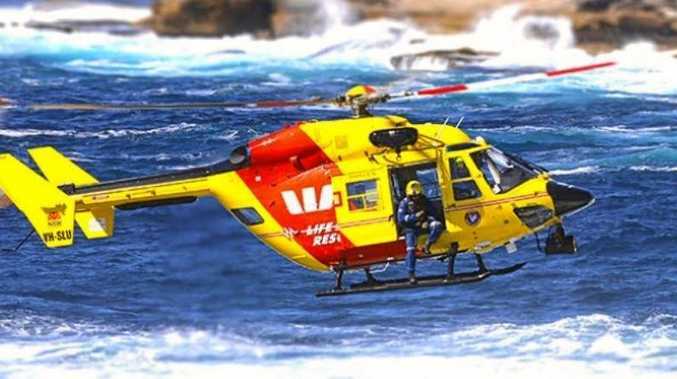 News Momentum is building behind the push for a new Westpac Rescue Helicopter Service to be based out of Coffs Harbour.